Explore Seattle attractions from your base at our conveniently located hotel in the hustle and bustle of north Seattle. Whether for business or leisure, there's something for everybody. 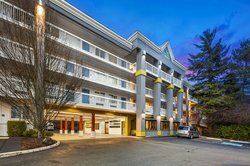 Our Seattle hotel location offers easy access to I-5 and all points north and south with all of the amenities that you and your family need. Home of the 1962 Seattle World’s Fair, and the location of our most iconic landmark, the Seattle Center is the most visited attraction in the city. The Space Needle, Experience Music Project, Sci-Fi Museum, Key Arena, Pacific Science Center and Marion Oliver McCaw Hall are all located on the grounds of Seattle Center. Located 7.5 miles from Hotel Nexus on I-5 or about 6.5 miles traveling on highway 99, we recommend spending a day exploring the grounds and venues. Labor Day weekend, Bumbershoot (the word is derived from an old British word for ‘umbrella’) showcases the work of over 2,500 artists from regional favorites to international superstars. From poets to painters and musicians to actors, this festival is a four-day affair celebrating the best of the arts. Prices start at 89.00 for a single day and range all the way up to 700.00 for the Emerald VIP Pass! 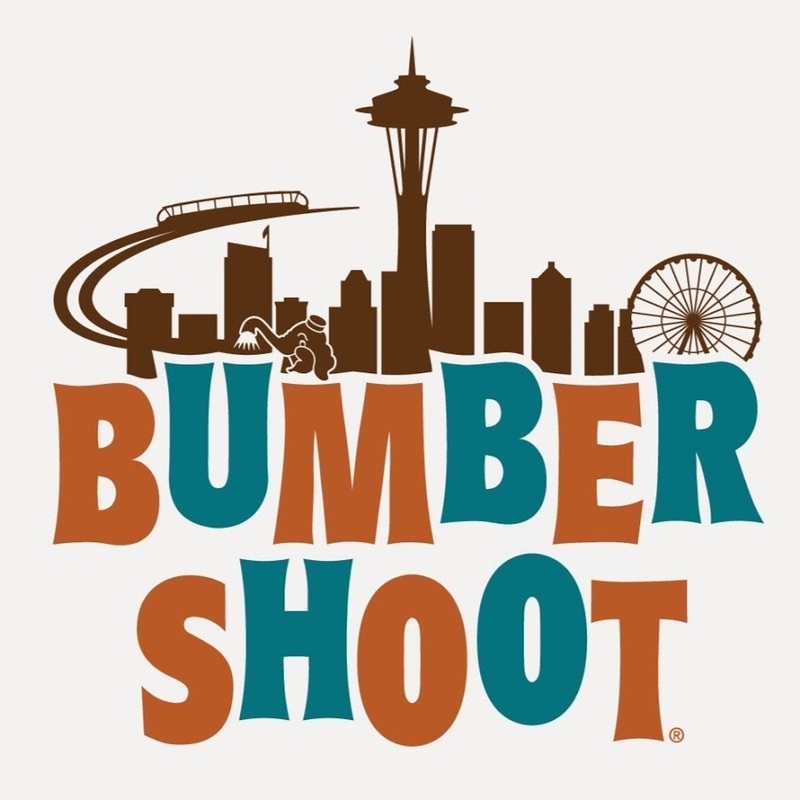 Whichever way you intend to see Bumbershoot, we're sure you'll enjoy it!!! Looking for a room and shuttle service to the event? We got you covered. Enter promo code "websaver" and get our best rate! One of the nation’s largest and oldest consumer home shows, the Seattle Home Show features an exciting display at the Qwest Field Exhibition Center. This unique “community” features five fully-furnished and landscaped model homes. This is an overview of Universities and Hospitals in our area. For point to point directions from the hotel, please find the institution of your choice in the Map Feature of our website. With campuses in Bothell, Seattle and Tacoma, the University of Washington is a leading public university offering various degrees at the undergraduate and graduate levels. Ranked in the 2012 edition of Best Colleges, Seattle Pacific University is a private Christian institution located about 10 minutes from downtown (6 miles/15minutes). Founded in 1891, Seattle University is a Jesuit Catholic university located in the Capitol Hill Neighborhood. U.S. News and World Report's "Best Colleges 2012" ranks Seattle University among the top ten universities in the West that offer a full range of masters and undergraduate programs. (8 miles/15 minutes). A for-profit university that is an association of several accredited institutions owned by Education Management Corporation, with 19 locations in 13 US states and online (Seattle: 7 miles/15 minutes). Previously known as Ashmead College, Everest is a career college offering short-term diploma programs in a variety of in-demand career fields. 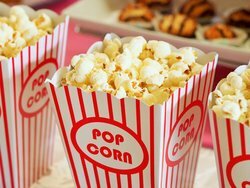 SIFF provides Seattle audiences a chance to participate in the largest and most highly attended film festival in the country. 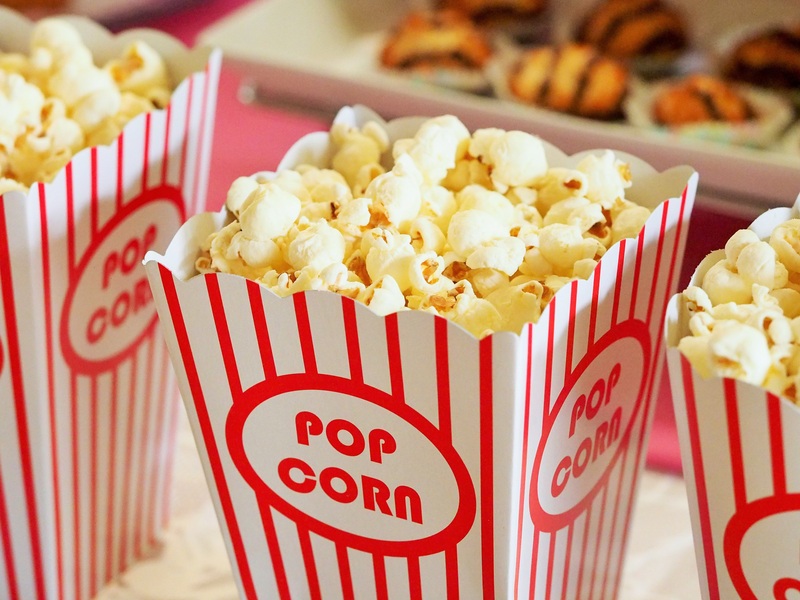 Each year the festival attracts directors, actors and critics from all over the world to participate in special events, post-film Q&A sessions and provocative discussions. 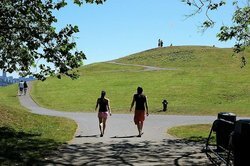 *** These parks have an off leash area for your dog too! If it's raining, check out the nearby indoor dog park, Dogwood, just 10 minutes away. Prices are reasonable and you can grab a beer or cider while your dog has the time of their life. For the safety of the doggie community, check the rules before you go here. The North Seattle area is a perfect location for planning your shopping or sightseeing trip! 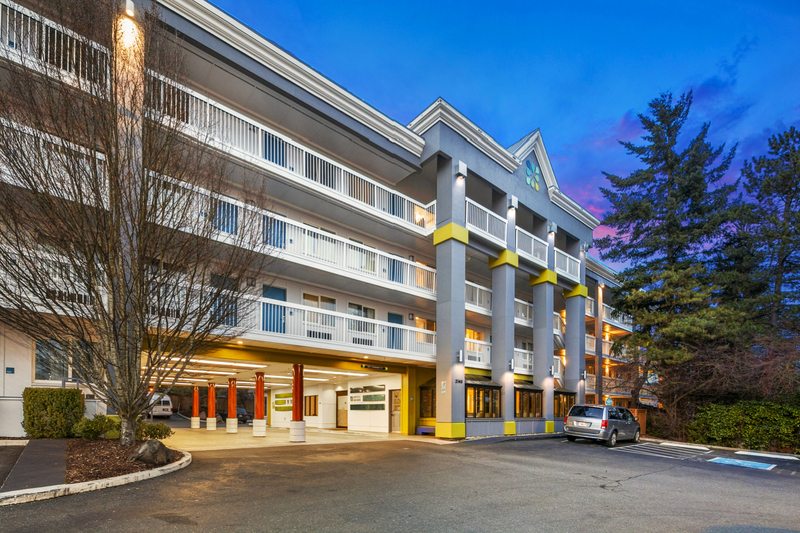 Hotel Nexus is right off the Highway, next to a great shopping mall and a short drive to all that the Seattle Metropolitan area has to offer! 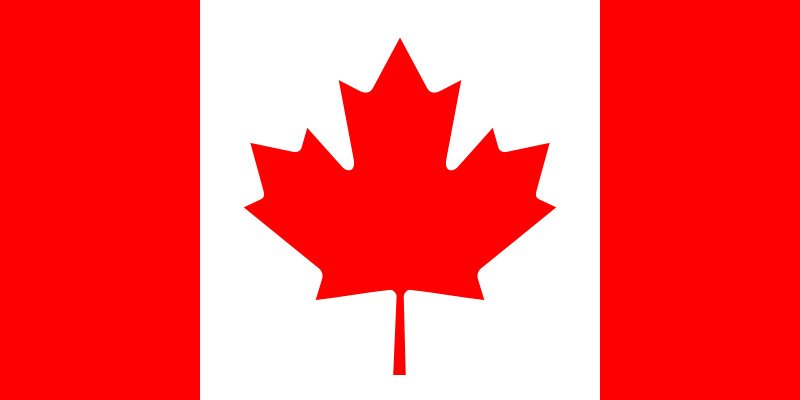 We've put together a few useful tips for our Canadian travelers. So browse here, shop here and of course, stay here when you do! If shopping isn't your thing, Seattle has plenty to offer for everyone; great breweries, history, scenery, art and the list goes on. Inquire at the front desk for suggestions and directions. For additional information and Canadian Rate Offers click here.